Do you have the basics of throwing down and are looking to go to the next level? 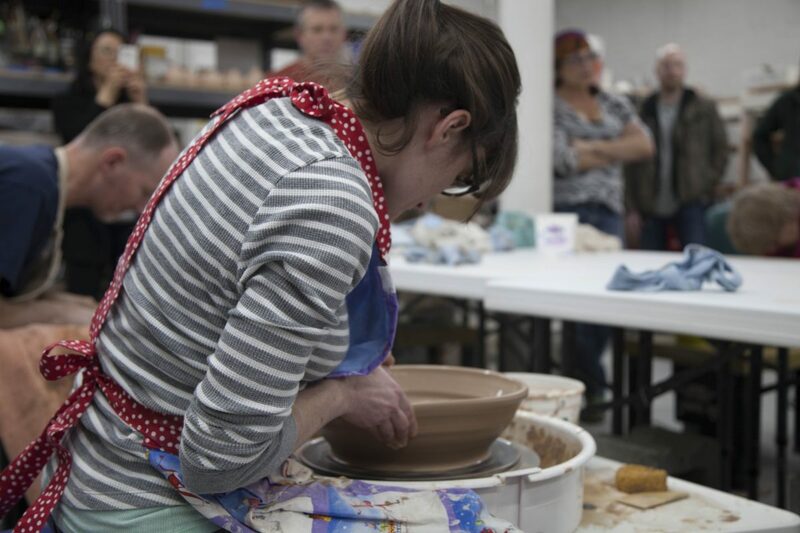 If you are comfortable consistently centering and moving 2 to 3 pounds of clay, this intermediate throwing class is designed for you. The class includes 25 lbs. of clay, your glazes and firings, and 12 hours of Open Studio (Fri-Sun). Additional Open Studio hours may be purchased for $10/hour for enrolled students.